HWDOT just updated Pinkie Pom with the addition of a new mini game mode, Flappy flying game. You can now unlock an Endless Flappy Game Mode. The new game mode is unlockable after playing Adventure mode stage 5. Tap the screen to flap and avoid deadly pipes. 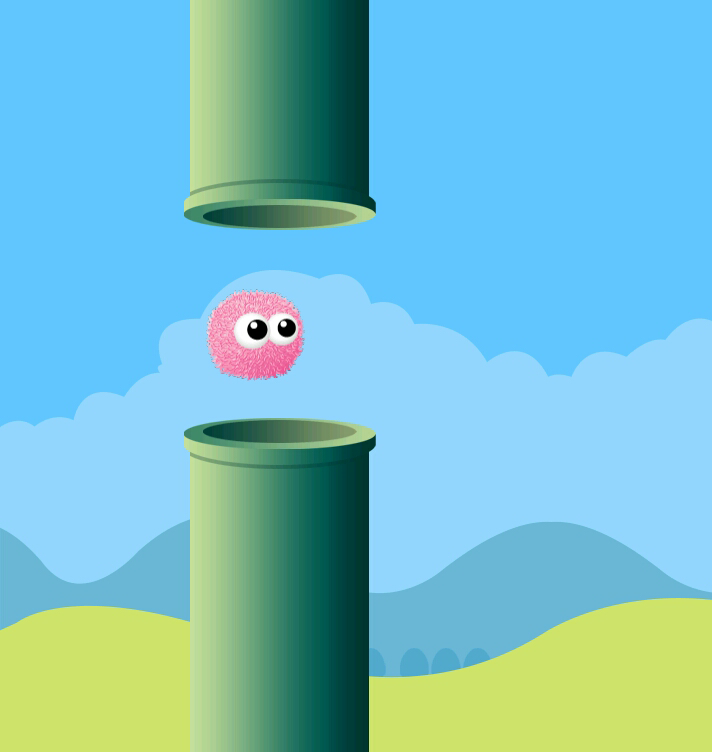 Help the pompom fly while avoiding obstacles, get as far as possible, and beat your own highscore. Pinkie Pom has a lot of game elements, including Adventure Mode, Match-Three Puzzle Mode, Endless Flappy Flying game mode, Endless relaxing Card Memory game mode, and various things to unlock. There are many mini games inside Pinkie Pom that lets player enjoy playing, tapping, matching, flapping, flying, jumping, memorizing, solving, and multitasking. So are you still looking for a complete PomPom game? Play Pinkie Pom once and you'll want to play this challenging pom pom game more. Lots of fun! 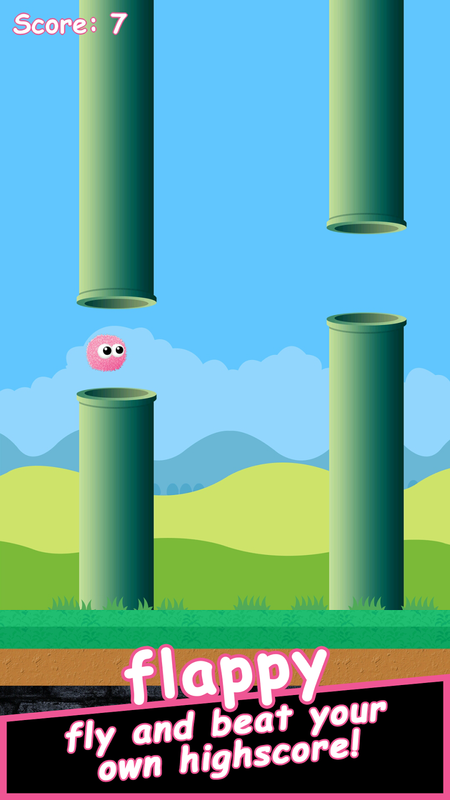 0 comments on "Pinkie Pom 1.1 released, Adds New mini game : Flappy flying mode"